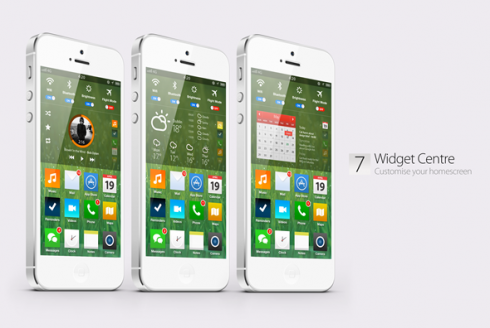 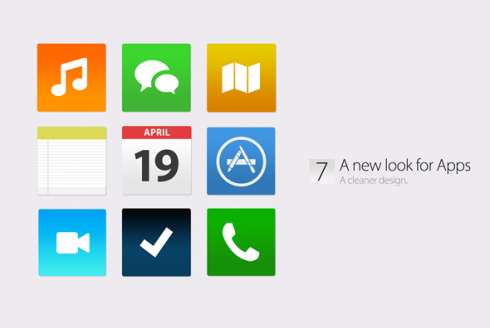 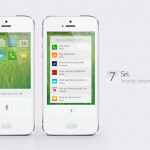 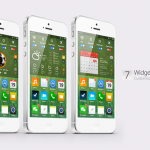 Till that comes we get this iOS 7 concept, based on simplicity and a new set of icons. 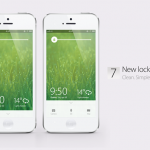 Simply Zesty created this project, or better said their Art Director, Philip Joyce did, who also came up with the video below to showcase the new UI. 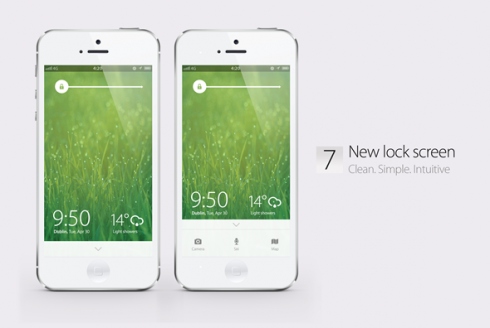 The lockscreen in iOS 7 keeps the slide to unlock mechanism, but now it takes up less screen estate and it’s placed at the top of the screen, in order to give options like Siri, camera and maps more room on the screen. 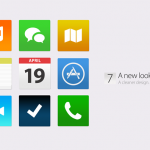 The colors of the overall UI are now more vivid and each and every icon has had a revamp. 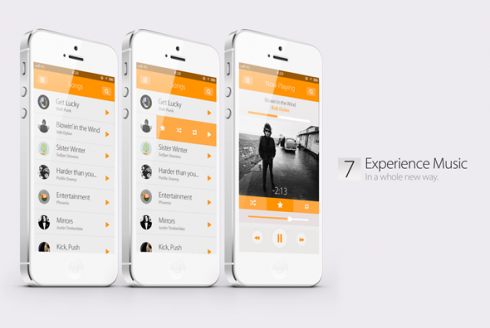 The iPod app UI reminds me of Soundcloud, plus this iOS 7.0 concept also features a widget Centre, that allows the user to customize the homescreen with widgets that seem cooler than those on Android. 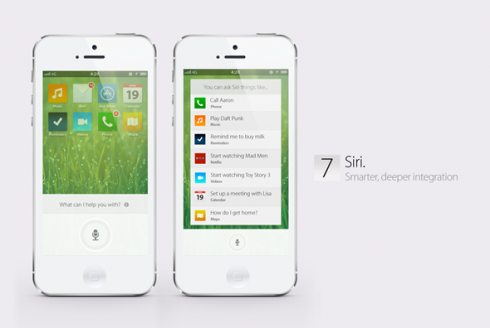 Siri also gets smarter and it’s more deeply integrated. 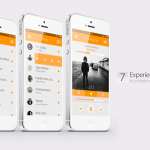 What do you think of this concept iOS?